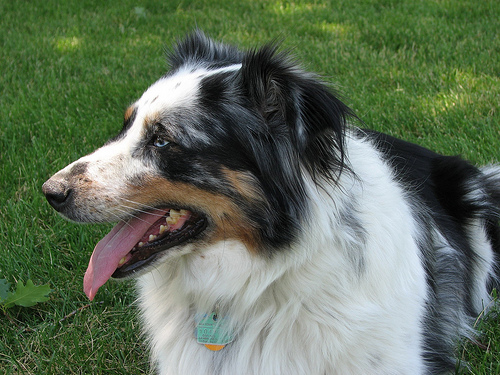 Boise, Idaho, has a few options to bring your dog and get some exercise during your vacation. There are certain rules you must follow when bringing your dog to an off-leash area in Boise. You should refrain from bringing small children into the dog parks. Some dogs are not good with children. If you bring a child, keep them in your reach at all times. You are responsible legally for whatever your dog does. Do not leave your dog unattended, and always keep an eye on your dog. Always clean up after your dog, and keep a leash in your hand. If there are gates, they must be closed at all times. If your dog does not react well with children, and there are children present, please warn their parents. Children 8 and under must be accompanied by an adult, and are not allowed to run in the dog parks. Dogs are required to wear a current license. Try to keep female dogs in heat and unneutered male dogs at home. Aggressive dogs are not allowed. Please remove spike or choke collars from your dog before it is around others. Parks are open from sunrise to sunset, and dogs cannot harass other people. The off-leash area is located in the front of the military reserve, at the corner of Reserve Street and Mountain Cove Street. Certain trails of the Boise Military Reserve are designated for off-leash use. Click here for a map. Many of the trails at the Hulls Gulch Reserve are designated for off-leash use. Click here for a map. This is a new park in Boise, with a fenced-in, one acre off-leash dog area. The rest of the park is 8 acres, and is still under construction for new facilities. It also contains benches, tables and an arboretum. This is a popular trail that has lots of trees and wildlife, especially in the warmer season. There is the Bethine Church River Trail, which is 1.6 miles long, and located on a 24 acre natural area. There is also the Idaho Birding Trail, if you are interested in looking at birds. Your dog’s leash should not exceed 8 feet, and you must clean up after your dog. This is an extensive trail system to hike around Boise. Click here for more information about where to take your dog, and some rules pertaining to it. Parts of it can be a little rough and dirty, so dress appropriately.